A couple of weeks ago, I flew out to Los Angeles and had a really fun couple of days doing all things Tully. 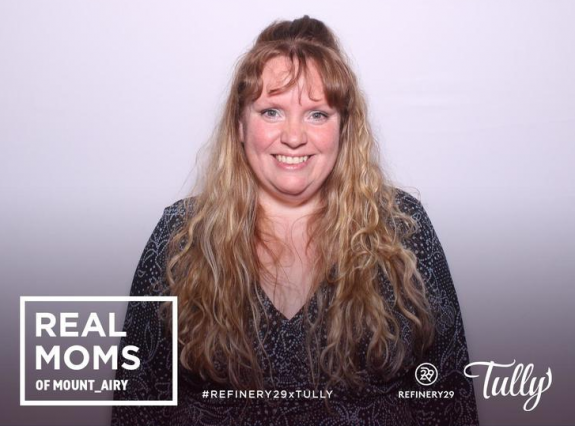 I got to hang out in Beverly Hills, West Hollywood and Culver City and attend a Mom’s Night Out Advance Screening, a Tully Pre-party hosted by Refinery 29 and I was able to take part in a press junket and help interview the cast and director of Tully. 😀 You can check out my review of Tully here and be sure to come back later this week to read my transcript from the press junket with Charlize Theron, Ron Livingston, Mackenzie Davis, Mark Duplass and Jason Reitman. 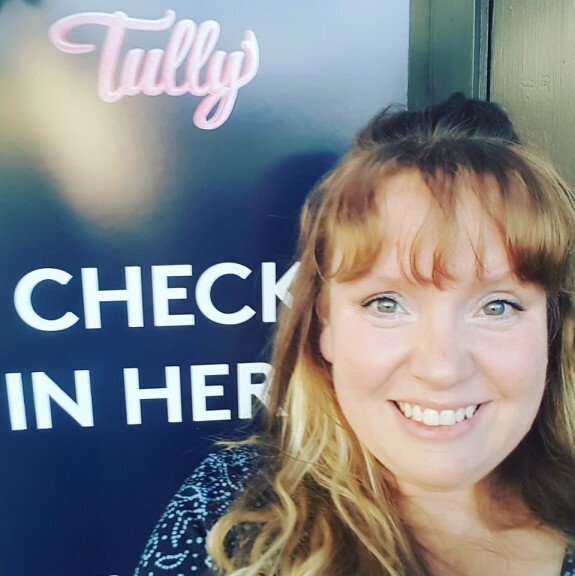 April 16th – After arriving in Los Angeles and checking in at the hotel, I got to attend the Tully Pre-party, hosted by Refinery 29 in Culver City. There was lots of great food, socializing, a fun photo booth and alcohol. I had a drink called The Tully, made especially for this event, and it was fabulous! 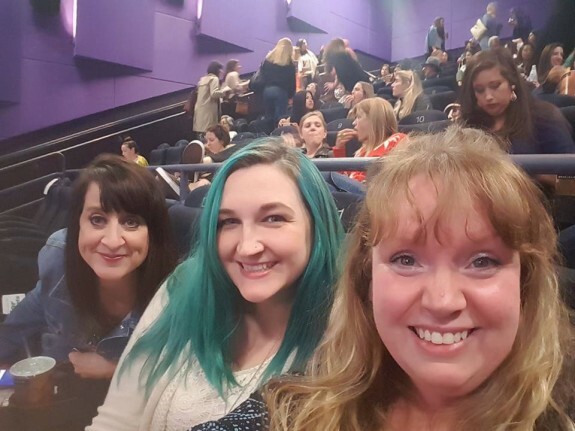 April 16th – After the pre-party, we got to see an advanced screening of Tully. We were greeted by a surprise appearance by Charlize Theron, Ron Livingston and Mackenzie Davis, who came out to introduce us to the movie before hand. We thought that we would not get to see them until the following morning at the press junket so that was definitely a lot of fun. The theater was full of bloggers and other journalists and influencers and I sat with Meghan from JaMonkey.com and Myla from Enza’s Bargains. I hadn’t seen Meghan in a year and it was my first time meeting Myla and we had a lot of fun. Tully hits theaters this Friday, May 4th, and you can check out my review of Tully here. Left to right: Myla [EnzasBargains.com], Meghan [JaMonkey.com] and myself. April 18th – The Los Angeles premiere of Focus Feature’s TULLY took place at the Regal Cinemas LA Live at 7:30PM followed by an after party at The Ritz-Carlton. 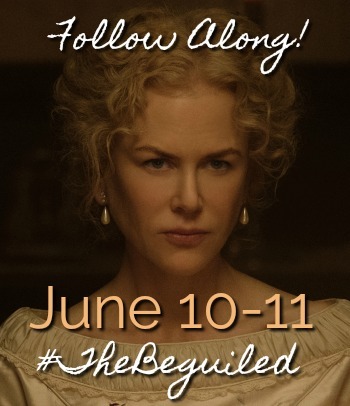 Attendees included Cast members Charlize Theron, Mackenzie Davis, Maddie Dixon-Poirier, Lia Frankland, Asher Miles Fallica, Elaine Tan, Joshua Pak, and Ron Livingston; Director Jason Reitman; Writer Diablo Cody; Producers Mason Novick, Helen Estabrook, Aaron L. Gilbert, A.J. Dix, and Beth Kono. 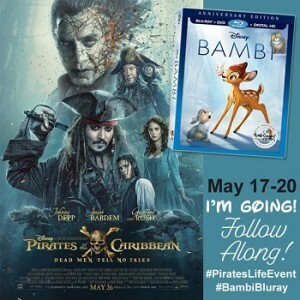 They were joined by celebrity guests Ivan Reitman, Rosemarie DeWitt, Genevieve Robert, Shannon Purser, Corrine Olympios, David Dastmalchian, Kaitlyn Dever, Mady Dever, Nia Vardalos, and more. Tully hits theaters May 4, 2018.